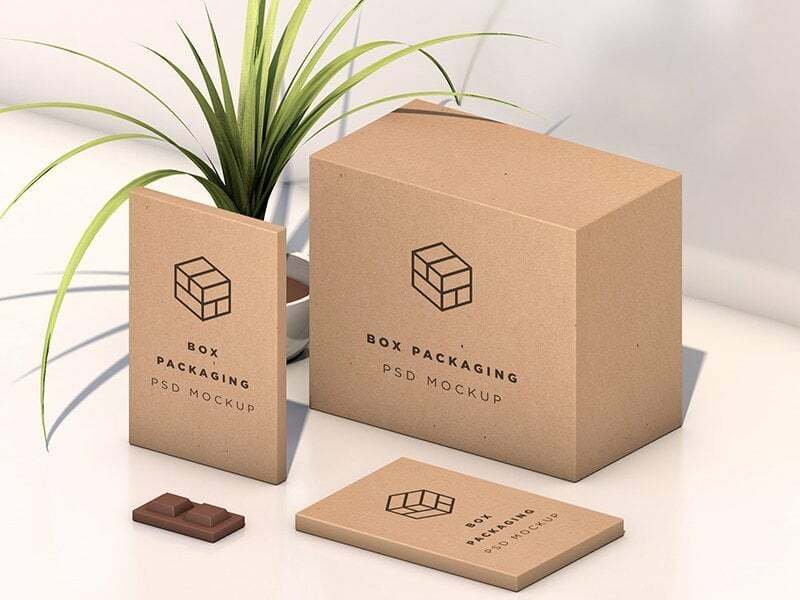 We are passionate about your ideas. 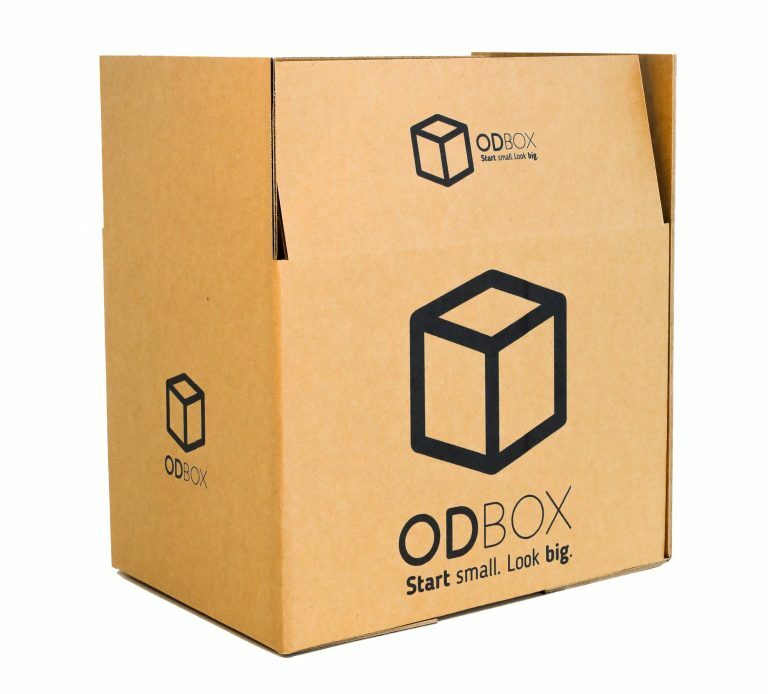 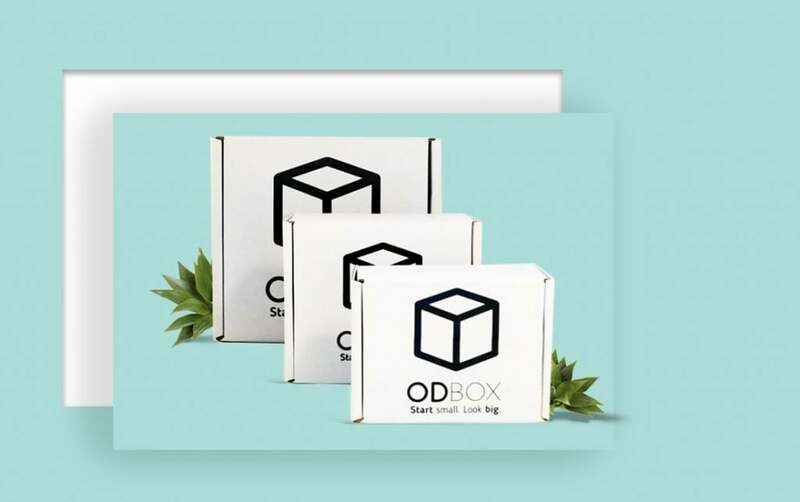 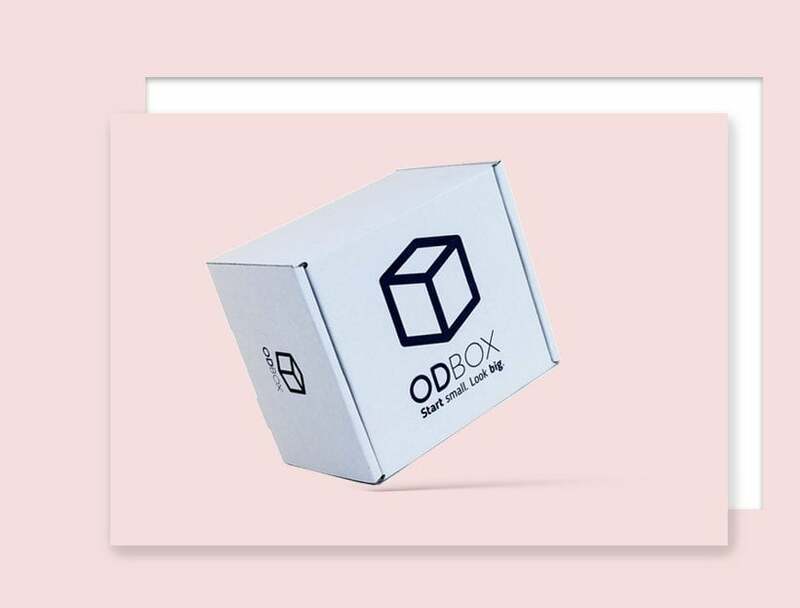 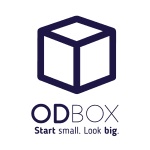 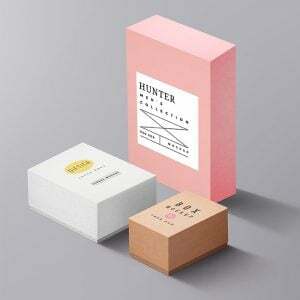 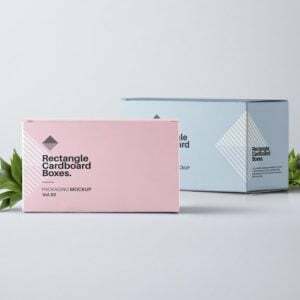 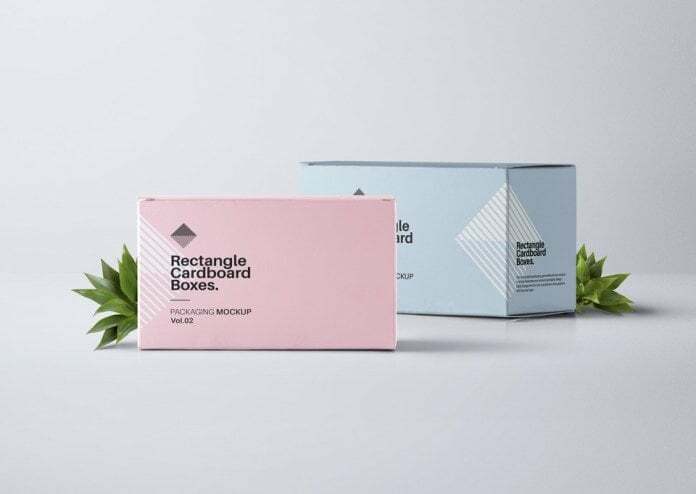 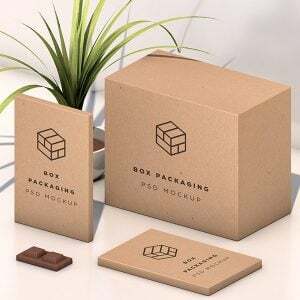 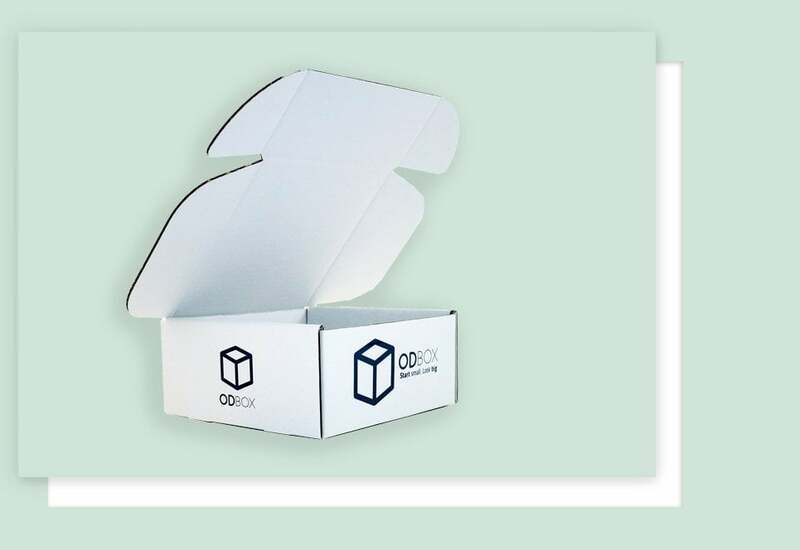 We give you the ability to get anything printed on a box, so your business, project or idea can be given the perfect packaging without huge costs. 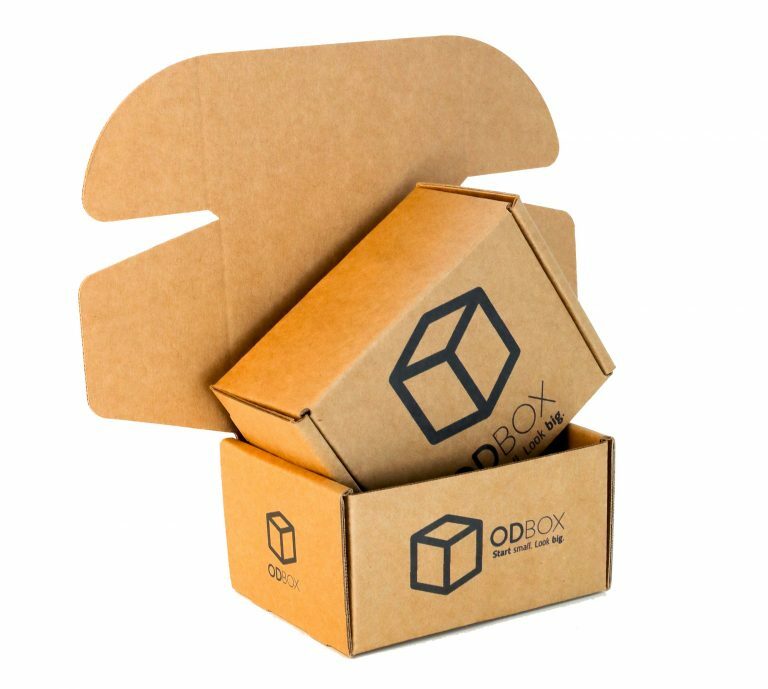 There are no minimum orders, quick turnaround and the box is yours to print anything you like on. 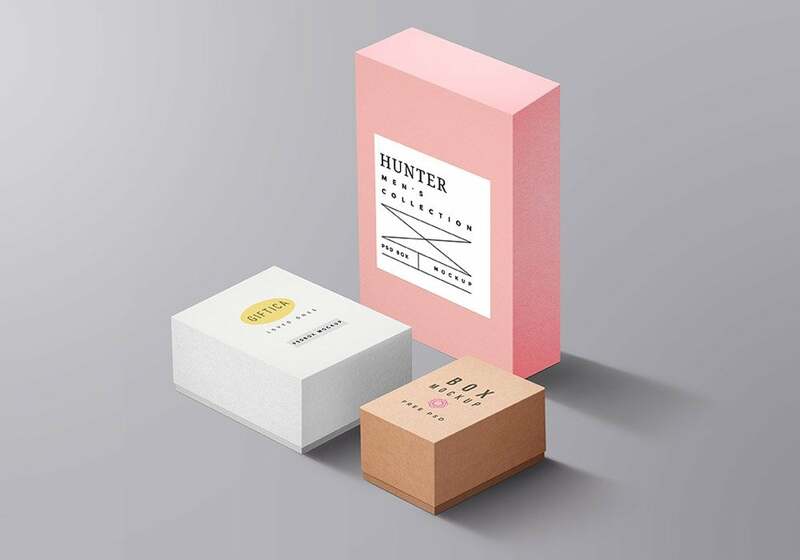 So you can look like a huge deal from the very beginning.